Do you use a Music App in your studio? The UMT Music App is the only Music App with a matching Music Theory Workbook! The Basic Rudiments Workbook and matching Music App is a great resource for Teachers to have. 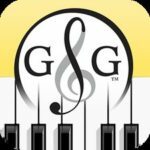 In our blog “Piano Music App ipad – Panic to Playing”, Glory shared how she used the Music App with her student. I'd like to share 5 Ideas on when to use your Music App in a lesson. Be sure to share your ideas on when to use the Music App in a lesson in the comments at the bottom the blog. We love to hear your ideas! Thanks for sharing! For Teachers who do “lab time” or “shared lesson” time, while teaching one student, the other student can use the Basic Rudiments Music App. No need to teach two students at the same time – you can focus on one student while the other student is working on their own theory with the Flashcard Music App. Make a chart showing each student’s name, and then 12 columns with Lessons 1 – 12. As each Student completes the Flashcards in each lesson, they can check off in the appropriate column. Have some “fun competition” to see who can complete all their Flashcards first. Do you ever have a student show up a few minutes (or several minutes) before their lesson time? When this happens, hand them the Studio iPad and let them see how many Flashcards they can correctly identify before their lesson time begins. Okay, we are only human. Sometimes we need to make a quick trip out of the Studio, whether it is to use the washroom or just to reheat our coffee. Make a game of it. How many Flashcards can your student complete while the coffee is reheating? While you are organizing your student’s books, reviewing their homework, answering any notes from mom & dad or just taking a minute to polish your lesson plan, have your student complete a lesson of flashcards. Roll the dice to see which lesson they have to complete. If a dice falls off the table when they roll, then they automatically have to do Lesson 1! 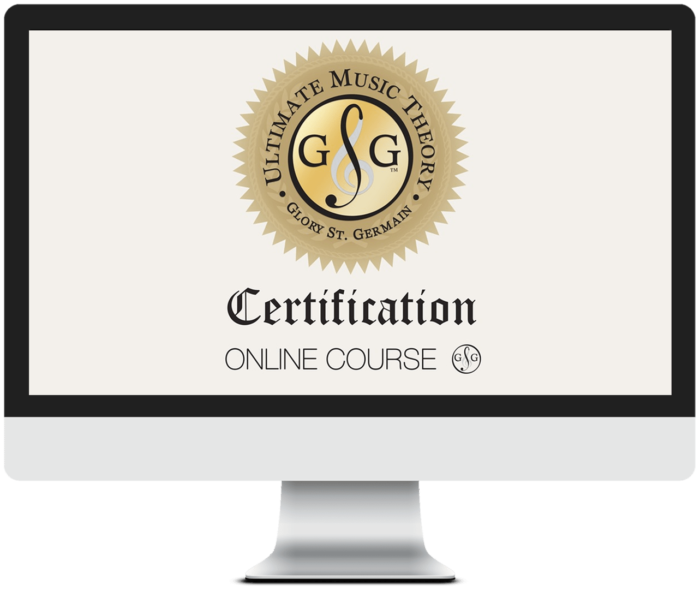 Are you ready to DRAMATICALLY improve your music theory knowledge FASTER than you ever thought possible? UMT's acclaimed Basic Rudiments Workbook is now available with the adaptive Brainscape Flashcard platform! CHALLENGING & FUN - UMT has partnered with Brainscape to create the most efficient "intelligent flashcards" system on the planet. PS – Join the Conversation! 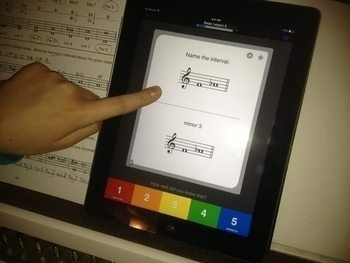 Share how you use the UMT Music Theory Flashcard App in your studio.